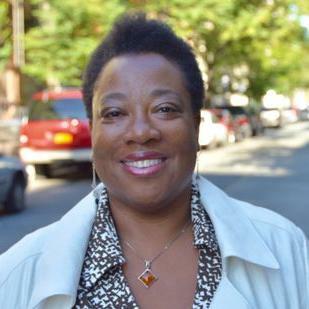 Born in Brooklyn, New York to immigrant parents from the West Indies, Gillian Scott-Ward, is a first-time filmmaker and clinical psychologist in New York City. 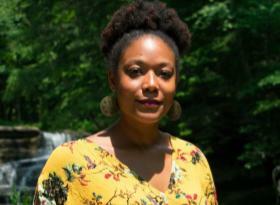 After completing her undergraduate degree at Cornell University in Psychology and Women's Studies, Gillian pursued her PhD in Clinical Psychology writing her dissertation on the impact of media stereotypes on Black students. 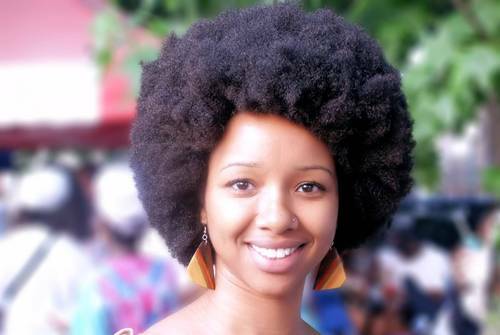 She was inspired to embark on this film after deciding to start her own natural hair journey. She brings to the film experience as an artist and healer. Her ability to help others tap into, explore and share difficult emotions gives the narrative of this film depth. She hopes this film inspires reflection, compassion, and healing of racial-trauma, globally. Marquis Smalls is a dedicated, driven and dynamic Screenwriter-Director- Producer pursuing his passion of creating innovative, entertaining stories for the web, stage, film, and television while offering a fresh perspective on African-American culture, stories and characters. His latest film, Hating Obama, a documentary is now on Starz and Amazon Prime. 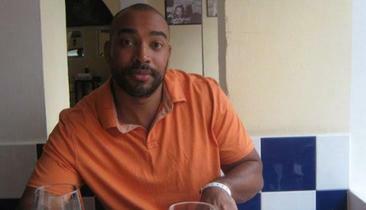 Dominic (B.A., Brown) has spent over 15 years in finance. A film lover, Dom's most recent work in the industry was as a PA on the 2011 indie "Happythankyoumoreplease." This premiered at the 26th Sundance Film Festival where it won the Audience Award and was nominated for the Grand Jury Prize. Dom invested in “Peter and Vandy”, which premiered at the 2009 Sundance Film Festival. Dom also invested in “Were the World Mine”, which premiered in 2008 and won over a dozen awards at film festivals worldwide. His knowledge of finance, development and fundraising are an asset to this film. Jacopo Francia is a native Italian and son of Linda Brunetta, the premiere Italian TV producer. 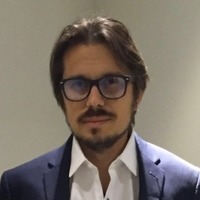 He studied screenwriting and production at the Italian National Film School “Centro Sperimentale" and film making and editing at the "New York Film Academy". 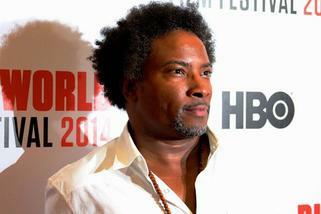 He recently worked on two feature films for the renowned Italian editor Cecilia Zanuso. 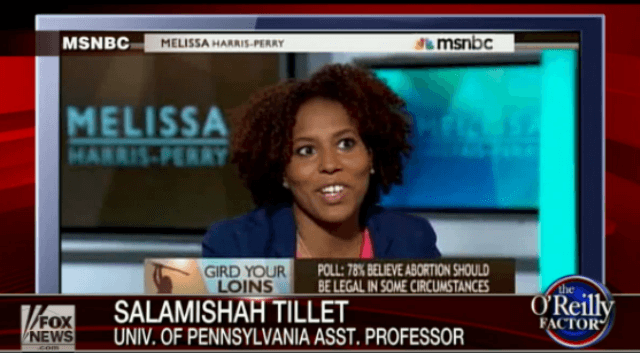 Dr. Tillet is a Henry Rutgers Professor at Rutgers University and a frequent contributor of cultural criticism for numerous news organizations including the New York Times. She is the co-founder of "A Long Walk Home", a Chicago-based national non-profit that uses art to educate, inspire, and mobilize young people to end violence against girls and women. Dr. Tillet was selected to be featured as one of 50 global heroes, among Hillary Clinton and Eve Ensler, ending violence against children in a new global, digital magazine called Safe which is supported by Together For Girls. 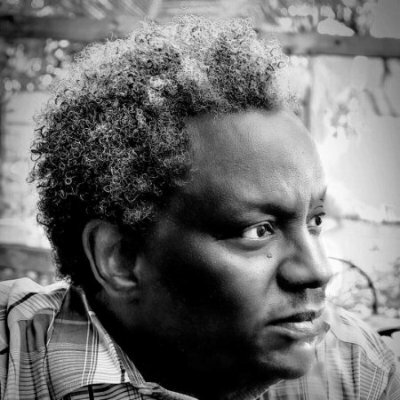 Tillet has appeared on the BBC, CNN, MSNBC, NPR, and TedxWomen, and has written for The Atlantic, Chicago Tribune, The Guardian, The Nation, The New York Times, The Root, and Time. In 2010 she wrote the liner notes for John Legend and The Roots’ three-time Grammy award-winning album, Wake Up!. In 2013 she published Gloria Steinem: The Kindle Singles Interview for Amazon. 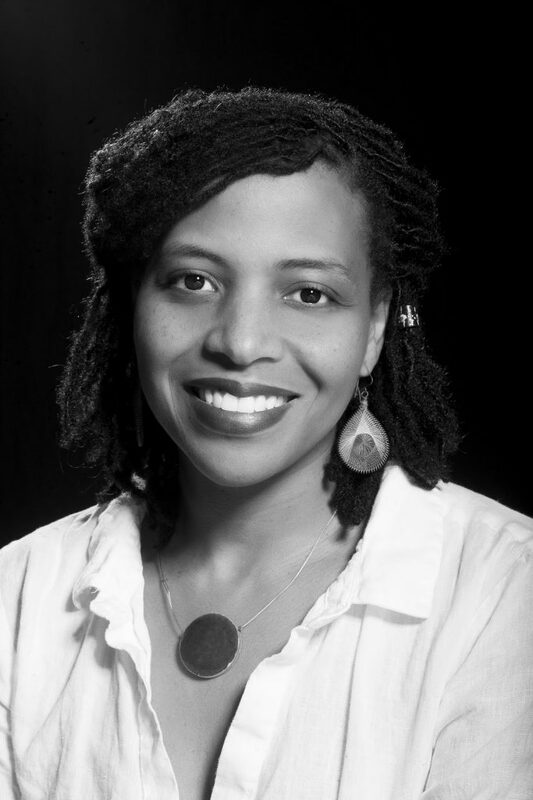 She is the author of Sites of Slavery: Citizenship and Racial Democracy in the Post-Civil Rights Imagination and co-editor of the Callaloo: A Journal of African Diaspora Arts and Letters Special Issue on Ethiopia. She is currently completing a book called In Search of the Color Purple, a memoir about Alice Walker’s novel, along with a book on civil rights icon Nina Simone. 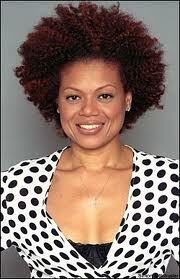 Okema T. Moore is an actor, singer, writer, director and producer. She has taken her experiences as a youngster in entertainment, starting on Sesame Street and been fortunate enough to continue cultivating quite a life of experiences as an adult. As of Summer 2017 she has functioned as the production coordinator for Season 6 of Oprah's Master Class and has five different projects in which she is either an actor, producer or director in a total of 19 festivals across three continents. She has directed a staged reading at the historic Smithsonian Anacostia Museum in DC and has written and sold her first TV pilot. She is also working on her first children's book for little boys entitled "Mommy's My Date." Okema continues to build her personal brand, MOOREthanEnuff Media and Consulting, creating new works for herself and others. She revels in speaking on various panels about being a female creative of color and encouraging dream chasing and emotional restoration for all creatives and functions as a mentor for the Black College Tour in NYC and a teaching artist across the Tri-State. 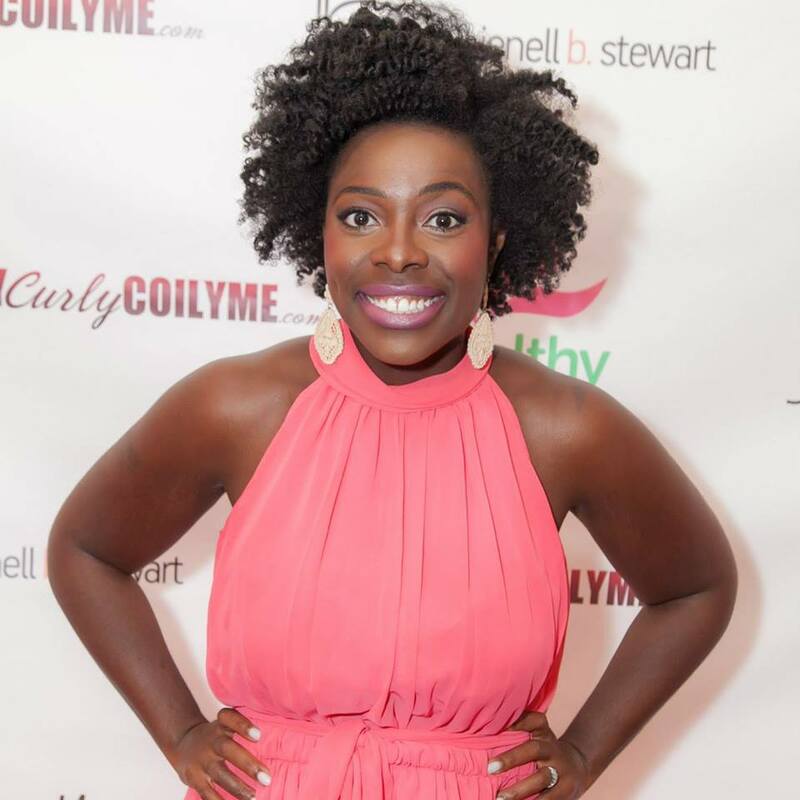 Natasha Gaspard is the founder and CEO of Mane Moves Media, Inc. She is an award winning television producer and content creator for all things natural hair and black beauty! Specializes in connecting lifestyle and beauty brands with women of color through creating highly engaging and entertaining video content, special events and digital marketing campaigns. well as Cape Town Fashion Week. Her television commercial work includes tv commercials for Coca Cola & Nivea skincare (both locally and internationally), Always Ultra, Afri True haircare, and many more. romantic comedy premiering in 2017/18. 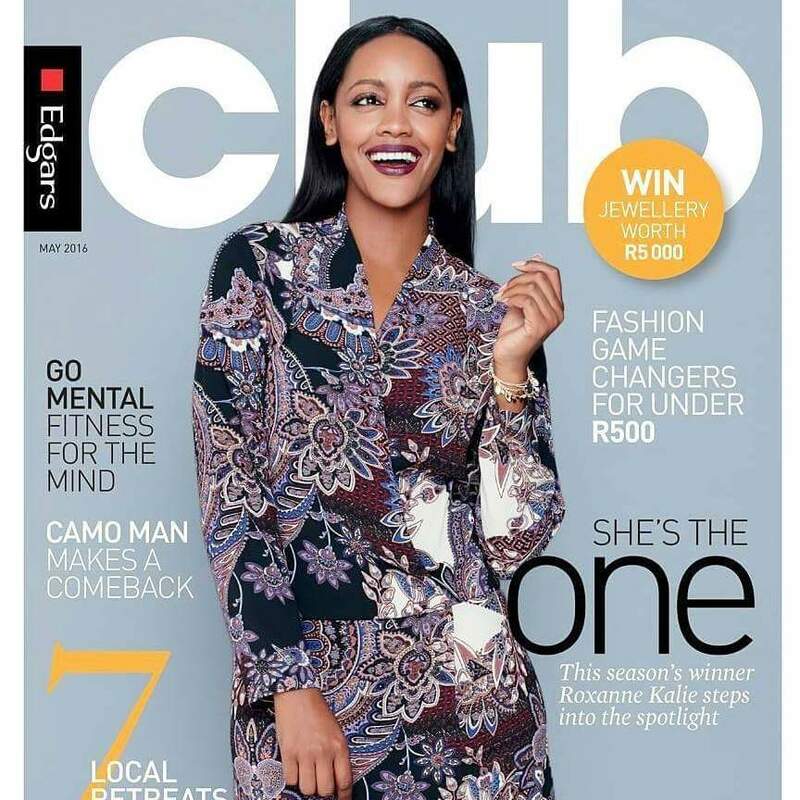 In December 2015 Roxanne became the winner of ‘She’s The One’ Season 2 sponsored by Southern Africa’s largest retailer Edgars, a reality TV show competition which aired on Etv twice a week. 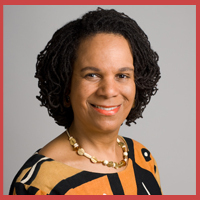 Professor Rooks is the director of American Studies at Cornell University, and former associate director of African American studies at Princeton University. Her work explores the racial implications of beauty, fashion and adornment; racial inequality in education; race, food and the politics of the city, and Black women's studies. 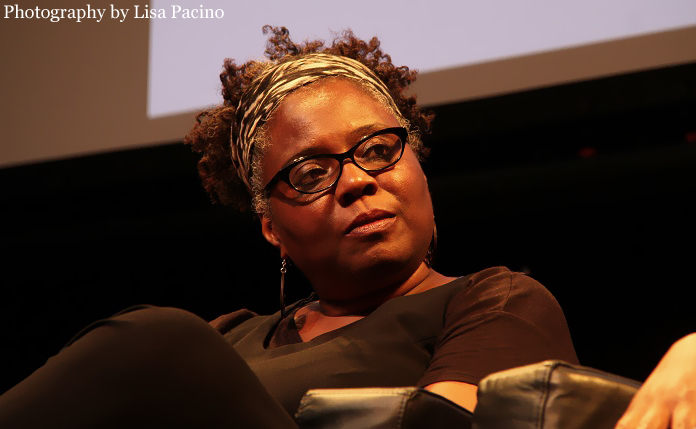 She is the author of many books including Hair Raising: Beauty, Culture, and African American Women and is a frequent contributor to popular publications such as The Chronicle of Higher Education, Time Magazine and The Hill. Rooks’ next book, tentatively titled, Cutting School: Apartheid Education and the Big Business of Unmaking Public Education is forthcoming from The New Press. 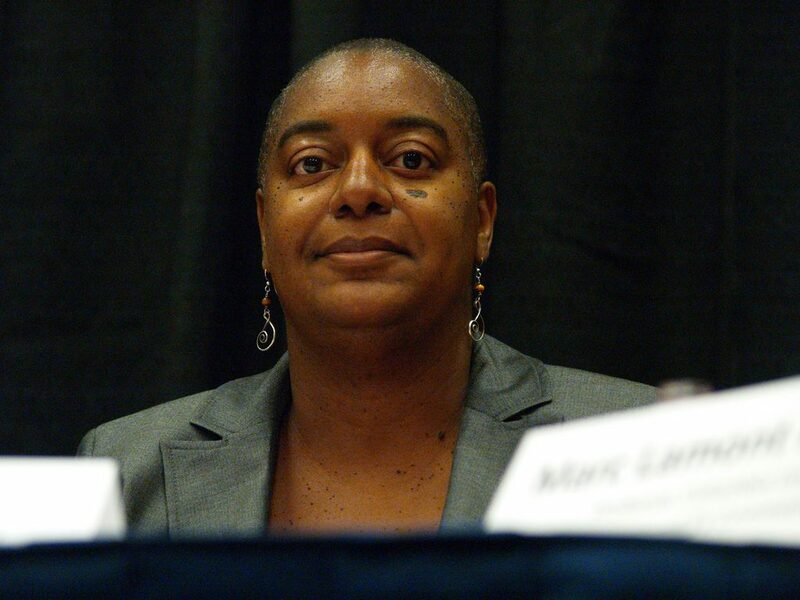 Her most recent work, Cutting School: Privatization, Segregation, and the End of Public Education (The New Press, 2017), argues that privatization of education exacerbates the problems of racial and economic disparity that it is purported to be correcting. 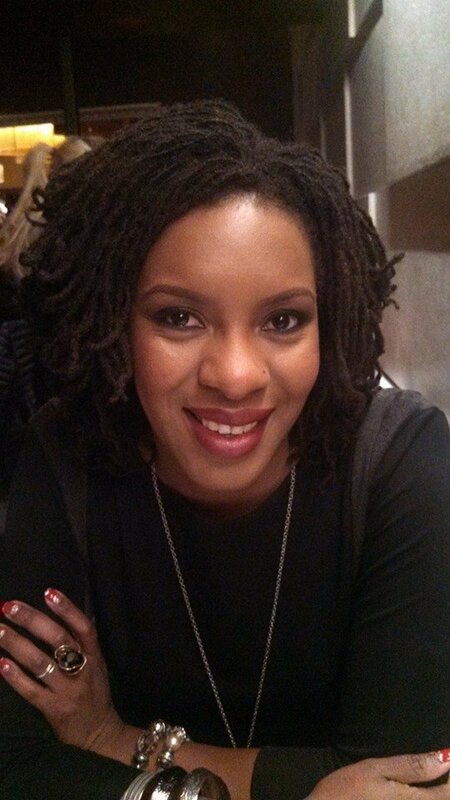 Luri Daniel Favors is an attorney at Breaking the Cycle Consulting Services and Author of Afro State of Mind: Memories of a Nappy Headed Black Girl. 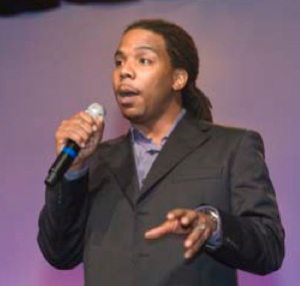 Brian Favors ​is an educator & co-founder of Breaking the Cycle Consulting. He provides tools to educators and parents that help break the cycle of academic underachievement amongst urban students. He also works directly with youth to encourage the develop of leadership and self esteem. 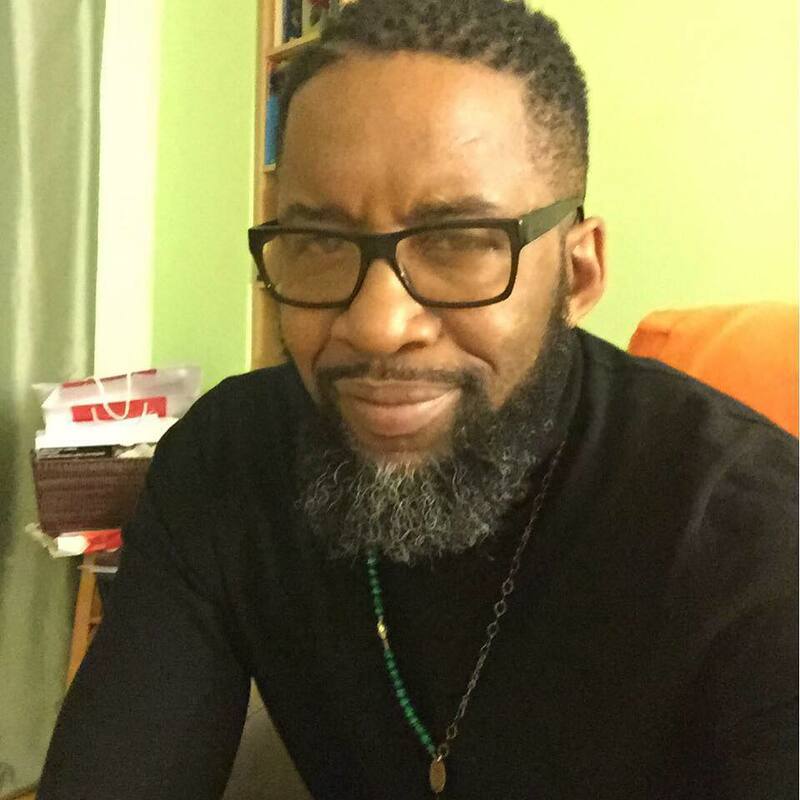 He is also the Director of Sankofa Community Empowerment, Inc.
Toby Thompkins published the Essence bestseller, The Real Lives of Strong Black Women: Transcending Myths, Reclaiming Joy as well as many articles and essays about personal growth and social justice. He is also the founder of SAFIOO, LLC, the world’s first mobile integrity App for socially conscious people who want to make better decisions at work and in life. He is a speaker, author, leadership coach, futurist and activist. Toby published the Essence bestseller, The Real Lives of Strong Black Women: Transcending Myths, Reclaiming Joy as well as many articles and essays about personal growth and social justice. 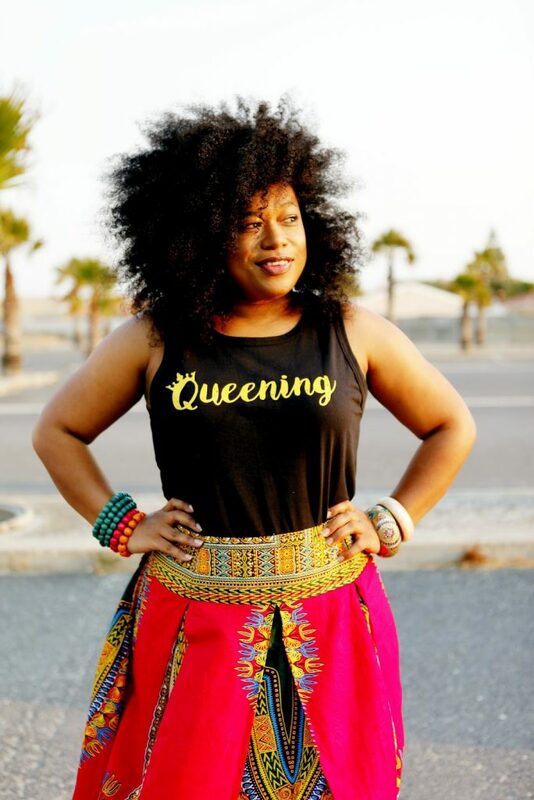 Diane Da Costa is the "Go-to-Girl" for the beauty industry, a celebrity stylist and curly textured hair guru to thousands of African queens, Latinas and women of all colors. She is the founder and creative director of SimpleeBEAUTIFUL Curly TexturedBAR in Westchester, NY. Ms. Da Costa brings innovative curly styles to the forefront of today's multi-textured hair movement, which have graced the beauty & fashion pages of British Elle, French Vogue, Essence, O Magazine, Uptown & Vibe, Essence Total Makeover, Harriette Cole's "Jumping the Broom" and "Fashion Noir" by Contance White, just to name a few. 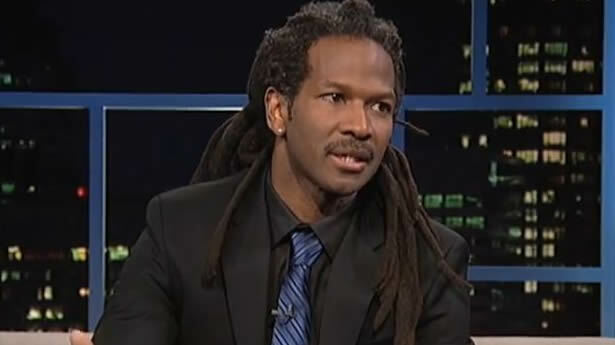 is the CEO & Founder Locs Revolution. 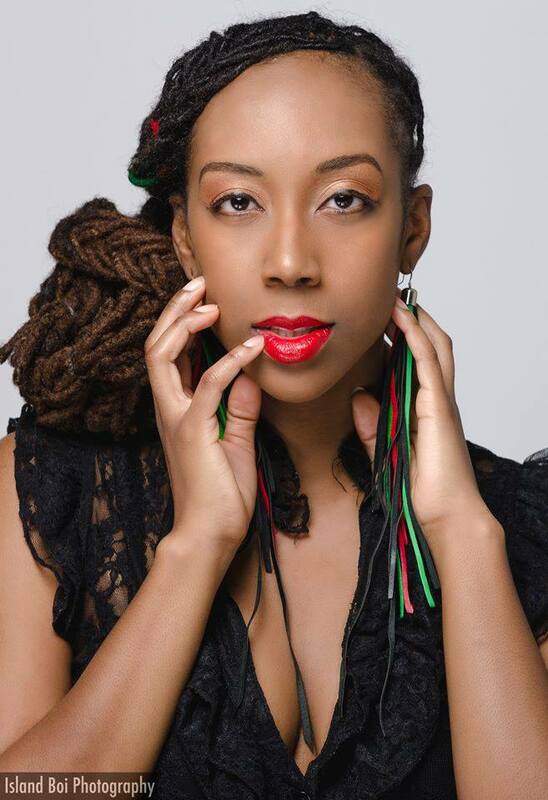 She is a Loc stylist, blogger/vlogger, natural hair enthusiast, event coordinator, and revolutionary. 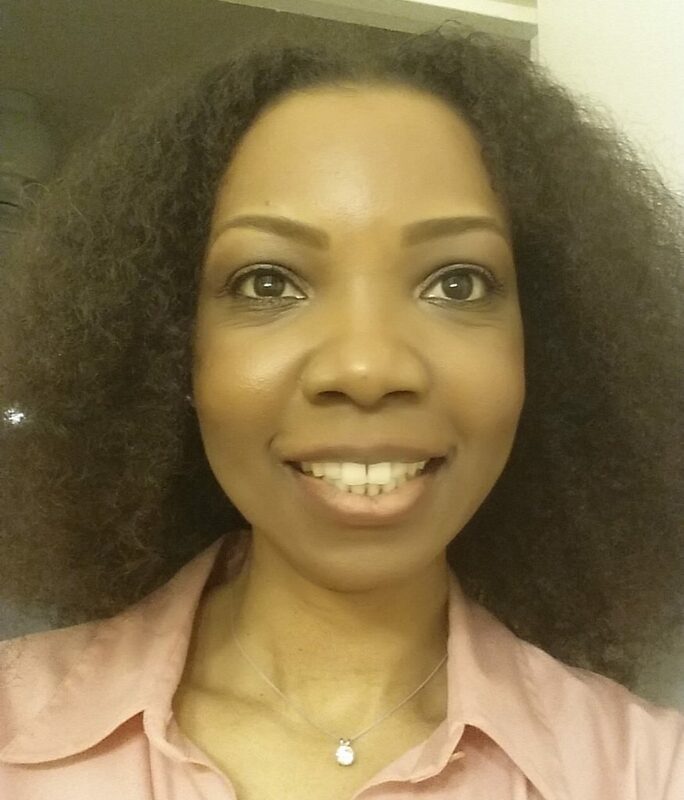 Dr. Obasaju is a Psychologist specializing in Trauma and Healing focused therapy. She is also an Ordained Interfaith Minister and adjunct professor. 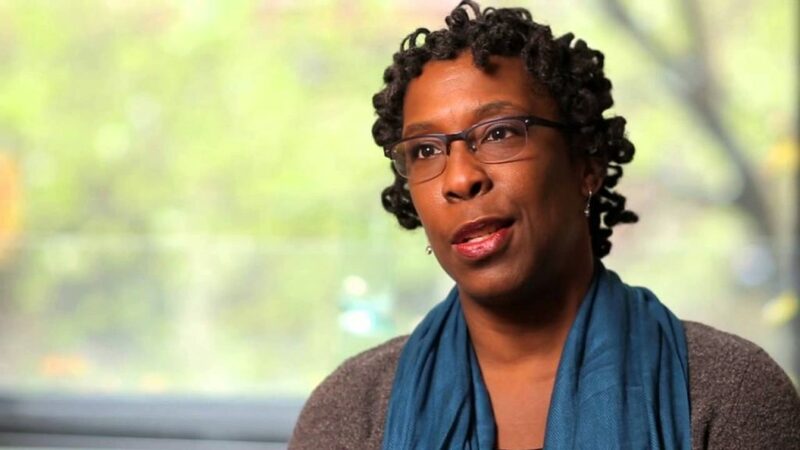 Avis Hinkson is a Dean of a Small Liberal Arts College and an ordained minister. Dr. Whitten is a Clinical Psychologist, Associate Professor, and Past President of the New York Association of Black Psychologists. 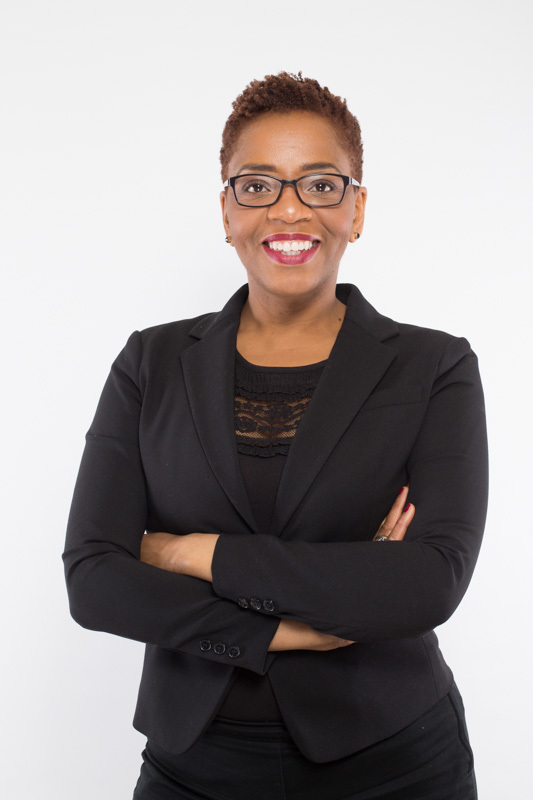 She is the co-author of, "Hair texture, length, and style as a metaphor in the African American mother–daughter relationship:Considerations in psycho-dynamic psychotherapy." Amanda Cooke, also known as Cape Town Curly, is a natural hair and lifestyle blogger from Cape Town,South Africa. 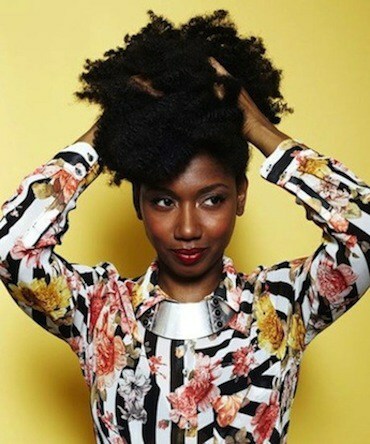 She started blogging when she noticed a lack of local content after her big chop in 2013. Amanda has been featured in top South African publications, the Cape Argus and Kuier magazine. On her website pages you will also find tidbits on self-love, beauty and events. 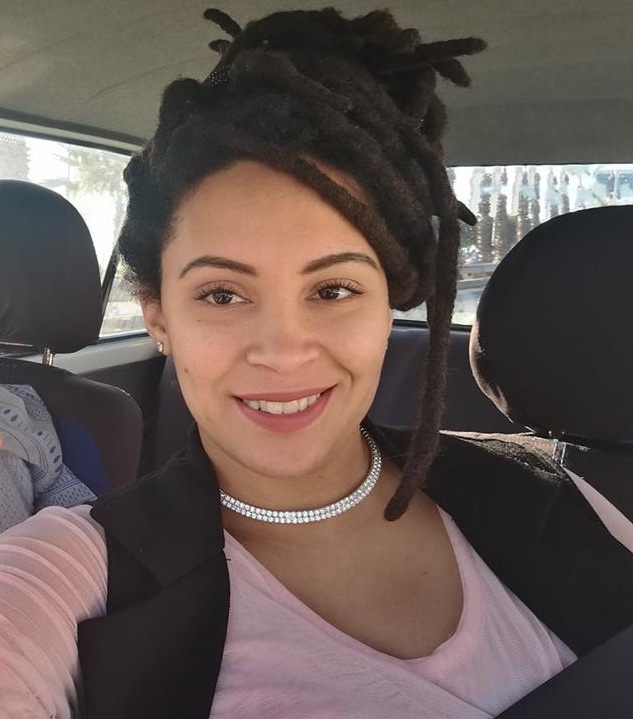 Amanda is a co-founder of Cape Town Naturally,leaders in the Mother City’s natural hair movement. The group held the very first, and highly successful, Cape Town Natural Hair Fest in 2016. The festival was attended by 800 naturals and was featured by global online platform, Black Girl Long Hair, as well as in a few local South African newspapers. passion for the natural hair movement, with an added South African flavor. Or visit her blog ! With her beautiful curly locks, Catherine Williams embodies the idea of a woman who is embracing her natural hair with spectacular results. But she wasn’t always happy with her natural look. As a young girl in South Africa, she yearned for straight hair. “I wanted long wavy ­hair of the kind that you can shake out of your face, so my mom started relaxing my hair when I was six,” she explains. Like so many women with ethnic hair, it became a beauty routine she kept until adulthood. After completing a degree in marketing, Catherine became an air hostess and travelled the world. In New York, she first encountered natural hair products for curly hair. “I saw a picture of a woman with the most stunning curls I’d ever seen. I just had to go into the store and bought the hair products to try it out. It was amazing! It was the first time that I could honestly say that I liked my curls.” Catherine also became aware of the natural hair movement and how liberating it can be for women to embrace their natural beauty. She stopped relaxing her hair and never regretted it. Back in South Africa, Catherine realized there is a massive gap in the market for women with ethnic hair who want to use natural hair products without harmful chemicals. That inspired her to develop a uniquely South African range of hair care products, My Natural. When the controversy about natural hair made headlines, Catherine realized her timing was perfect. “Suddenly there is a whole movement of women who want to go natural. My Natural offers the perfect solution because African women deserve the best!" is 28-year-old mom of one & proud feminist. She work behind the scenes as a producer at a local radio station in Cape Town and is a natural hair enthusiast. She believes in the catharsis of a long, beach walk and the healing power of speech.